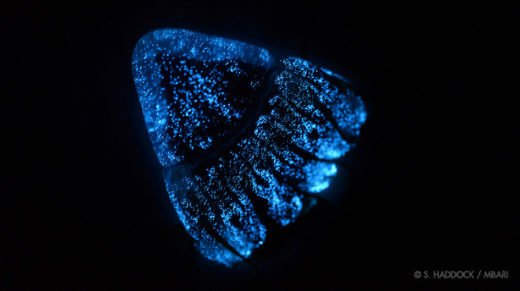 Bioluminescent organisms have evolved dozens of times over the course of life’s history. Recent studies are narrowing in on the complicated biochemistry needed to illuminate the dark. 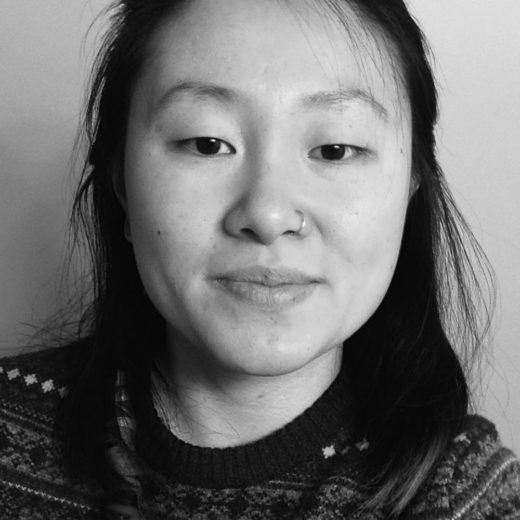 Steph Yin is a freelance science journalist and contributor to The New York Times. Her work has also appeared in Popular Science, VICE, Scientific American and other publications.